Beginner or expert? Child or adult? Preferring private lessons or group lessons? 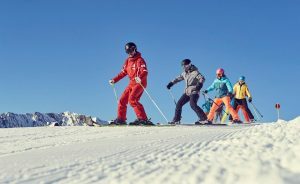 The ski and snowboard schools in our list bellow offer focused, individual attention and special programs, designed for all ages, skill levels and preferences.